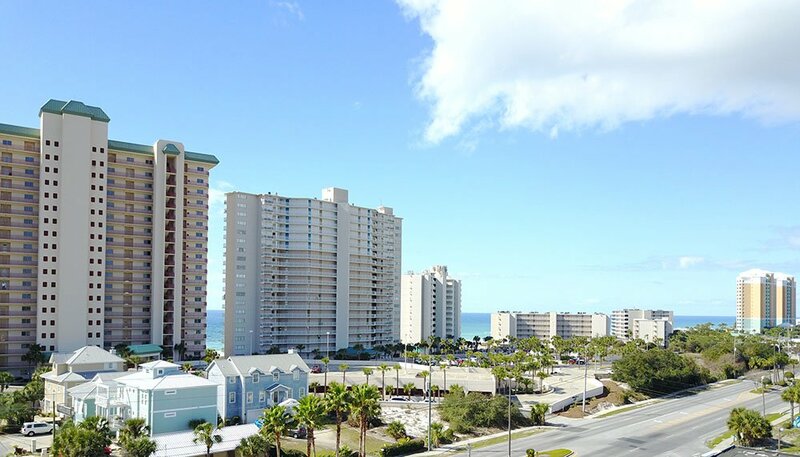 Gulf Crest Condos are located at 8715 Surf Drive in the South Lagoon section of Panama City Beach. This 23 story condo was built in 2004 and features 2 pools, gated garage, hot tubs, owners lounge, fitness center, 9 foot ceilings, and large balconies. On this page you can see all the units for sale, recently sold condos for Gulf Crest.